Sensation and memory are tightly linked in our everyday lives. Meaningful sensory experiences can transform to become long-term memories, and memories of past experiences influence how we process and perceive incoming sensory input. Our lab aims to understand the neural circuit mechanisms that underlie the bidirectional interaction between sensation and memory in health and disease. 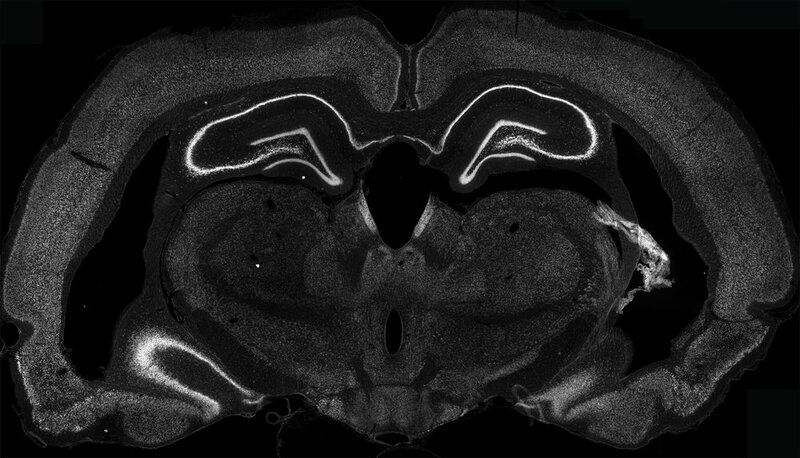 To this end, we use a wide range of neurophysiological and optical techniques to record and perturb neural activity in the neocortex and hippocampus of rodents, as they learn to perform sensory- and memory- guided tasks.